6 Star ratings from just $149. Our aim is to provide our clients with the best possible outcome and cost effective soultions during the rating process. Our energy rating service is competitively priced and represents great value. Email us your plans to mark@buildmark.com.au for a no obligation quote. With the latest FirstRate5 software developed by Sustainability Victoria our ABSA accredited assessors provide energy rating services for home owners, architects, real estate agents and investors. We use FirstRate5 energy rating software to produce an accurate thermal model of your house or unit. 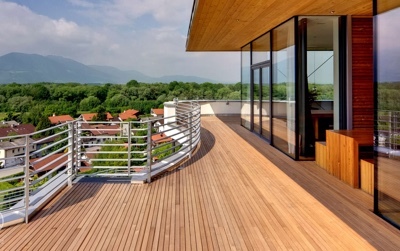 A rating of 0 to 10 stars is awarded based on the buildings calculated heating and cooling energy requirements. Our expert assessor advises of simple cost effective changes, if neccessary, to obtain the required 6 star energy rating. We then certify the plans and issue the energy compliance report. Buildmark prepares Deemed to Satisfy (DTS) energy reports to demonstrate compliance with the energy efficiency provisions of the Building Code of Australia (BCA). 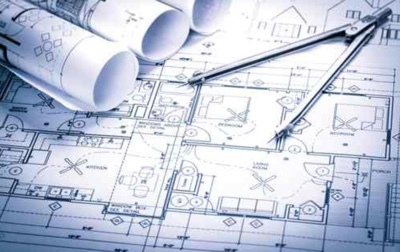 We ensure the building plans meet the requirements and instruct of any neccessary amendments. Upon completion, we issue the energy compliance and glazing calculator reports, ready to be submitted with the building application. We can work off most types of plans, if you email them through we can advise if they are adequate or may need to be updated. Depending on location we are able to come out for a site visit and work on creating new plans. Buildmark home energy ratings and assessments provide builders, architects, building designers and home owners with accredited 6-star and NCC energy assessments. We also provide sound advice as to the best way to achieve a cost effective 6-star rating. With a strong customer focus, we listen to our clients needs and requirements and produce fast and efficient ratings, with a extra quick turn around time when required. 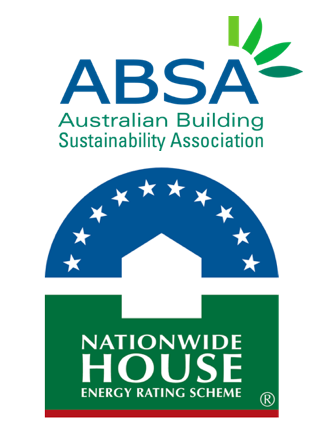 Buildmark home energy rating assessors hold nationwide accreditation with the Association of Building Sustainability Assessors (ABSA). Only a trained and qualified assessor, one who has completed certificate IV in NatHERS Assessment can give you a high quality, accurate and verifiable rating assessment. NatHERS energy rating assessors must adhere to a code of practice, which in part includes ongoing continual learning and training, which in turn helps build upon the sound skills and knowledge we have acquired, ensuring that our training remains current and up to date. This allows up to provide our clients with the best and most up to date advice. 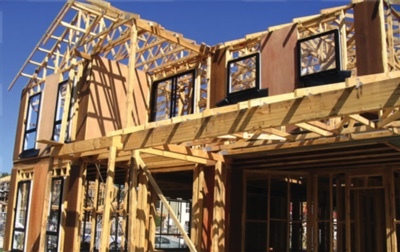 Energy efficiency standards were introduced into the Building Code of Australia back in 2003. Currently a mandatory requirement of a minimum of 6 stars must be achieved for all new residential dwellings. So it is imperative that building designers and architects are thoughtful through the early design stages of development so as to get an idea as to how their design may perform in an energy efficiency sense. We provide independent advice. We can also offer passive design recommendations and assist and advise you in the initial design stages. We provide a comprehensive home energy report for building approval with effective turn around times. We will help you to achieve that 6 star rating or more. We specialise in Residential Homes, Multi unit developments and Apartments. Multi units developments can often be a little more complex. But if the floor plan is duplicated through numerous levels we can offer you discounted prices. We use the NatHERS computer based calculation system which calculates all the elements that needs to be considered for an accurate Home Energy Rating Report. By utilising the NatHERS rating tool we are able to assist you in diagnosing any issues which may have a negative affect on your overall Home Energy Rating outcome. We are able to inform our clients as to what rooms are having a negative impact and preventing you from achieving a 6 Star Home Energy Rating. Having a preliminary assessment done can assist the client as to which rooms perform well and which ones don’t, so that steps can be taken to rectify these issues at an early stage. "Highly recommended for anyone needing to get a home energy rating done. Always a quick turnaround and very helpful feedback." "We've worked with Mark on a number of projects now and he always offers a variety of cost effective options."